The UVa Jazz Ensemble, under the direction of John D’earth, will present their winter concert and first concert of 2019 on Saturday, February 23 at 8:00pm in Old Cabell Hall with a smorgasbord of classic and contemporary jazz. From Duke Ellington through Thad Jones / Mel Lewis, from Bird & Diz to Metheny, from vocalists singing songs of romance to music written by the director and members of the band, itself, Chestnuts, Romance, and Bop! promises to deliver exactly what it implies: a musical journey across the spectrum of jazz history ending with the present day and the present place, The University of Virginia’s Old Cabell Hall! The program will feature guest conductor John Toomey, who will be conducting the Hoo-V-I Vocal Jazz Ensemble as they perform his arrangements, two of which will be featured in the concert. 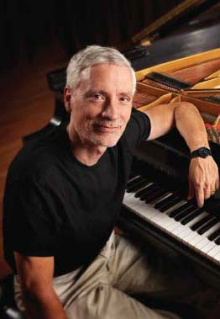 John Toomey is a Professor of Music at Old Dominion University and has been recognized for excellence in teaching several times, including his designation as University Professor for Excellence in Teaching and the TELETECHNET Professor of the Year, among other awards. Toomey serves as both director and performer for the Attucks Jazz Series under the umbrella of the Virginia Arts Festival, performs often on the Diehn Concert Series with various jazz artists, and served as performer and Music Director for Havana Nights, a state of the art jazz club in the Tidewater region. 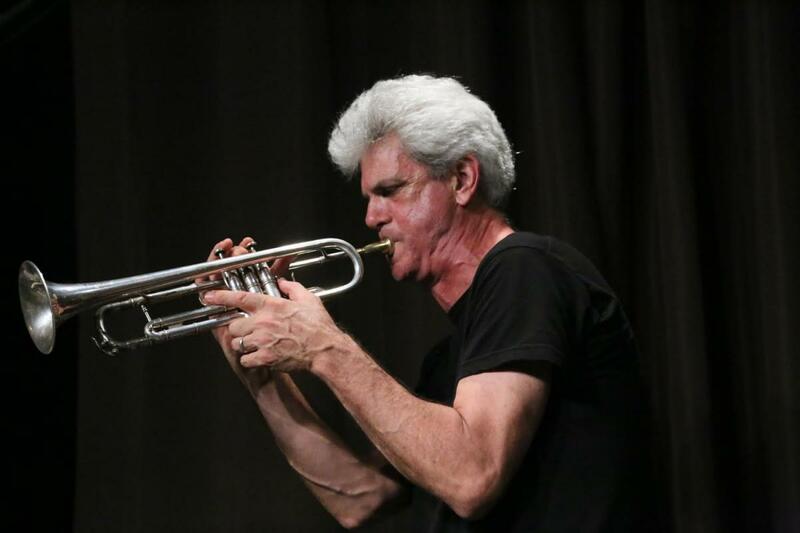 He is currently featured on two recordings that were released in early 2015, Timely, with Glenn Wilson and John D'earth, and Fluidity, with trombone great John Fedchock. The UVA Jazz Ensemble, under the direction of trumpeter/composer John D’earth, has become known as one of the most creative college big bands in the country. The group’s performances feature classic repertoire from across the spectrum of Jazz history, Jazz arrangements of music from diverse genres, and original compositions and arrangements, from within the band, by the students and the director. Old Cabell Hall is located on the south end of UVA's historic lawn, directly opposite the Rotunda (map). Parking is available in the Central Grounds parking garage on Emmet Street, in the C1 parking lot off McCormick Road, and in the parking lots at the UVA Corner. Handicap parking is available in the small parking lot adjacent to Bryan Hall.